Travel with us as we visit Oz-related sites in Philadelphia led by our expert guides. See Ruth Plumly Thompson’s house and the location of the Public Ledger, the newspaper for which she wrote a weekly children’s column. 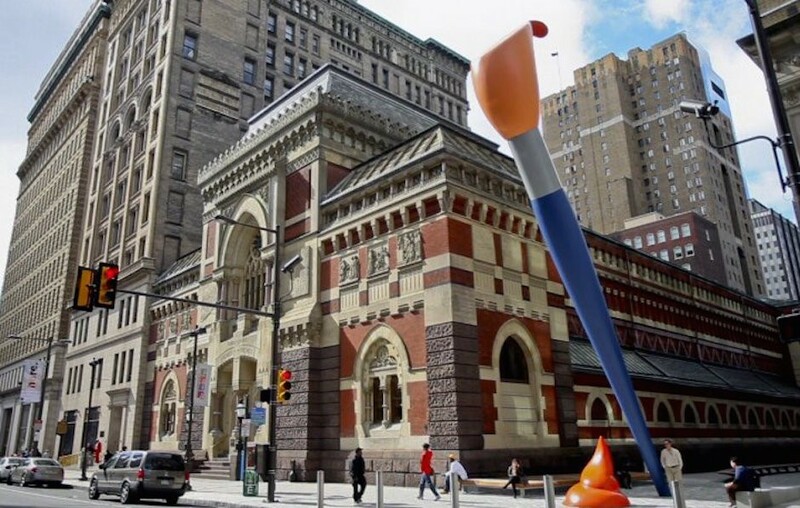 Discover the Pennsylvania Academy of Fine Arts, where John R. Neill briefly attended art school, and imagine the spectacle of Matilda Gage disrupting national centennial celebrations at Independence Hall to present the women’s Declaration of Rights. 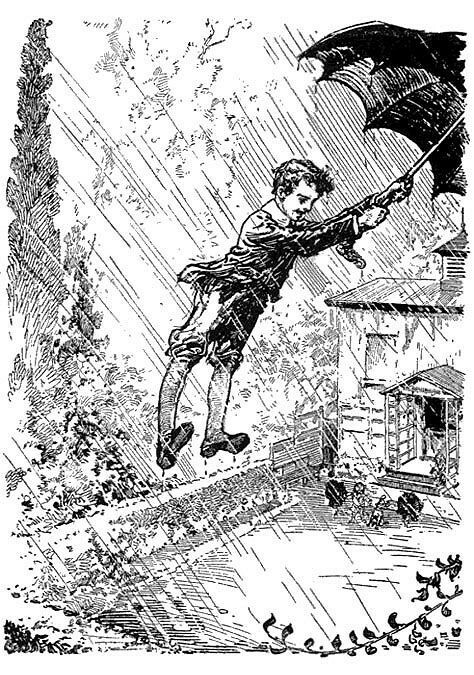 Wander the streets that might have been walked by Button-Bright and Peter Brown before they were swept away to Oz, and attend a performance of Ruth Plumly Thompson’s musical playlet, A Day in Oz. 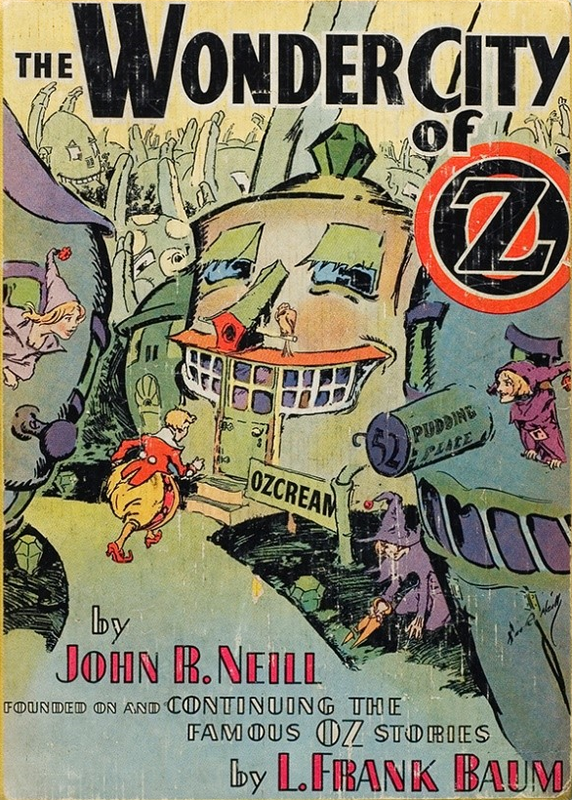 In addition to presentations on Philadelphia authors, illustrators, and publishers, programming will include sessions with the diverse interests of Oz fans in mind, including collecting, research, fiction, art, the MGM film, and Oz in any of its transformations. Participatory events will include games, contests, and children’s activities. And of course there’s the auction, where you can acquire those rare items to complete your collection while helping to raise funds for the Oz Club. Thursday the IWOC Board of Directors will meet in the afternoon and evening. Early arrivers are invited to gather informally on Thursday night. Friday includes excursions to Oz-related sites in the city, an official welcoming reception at City Hall, and evening programming at the Sonesta. Saturday begins with quizzes, games, breakout sessions, and additional excursions, followed by a theatrical performance during lunch. The auction, kids’ activities, and breakout sessions fill out the afternoon, followed by the traditional banquet and evening programming. Sun day includes morning presentations and optional mid-day activities for those who wish to stick around in the afternoon. But wait, there’s more! Featured speakers and other programming will be announced in the coming weeks, as planning for this convention is ongoing.